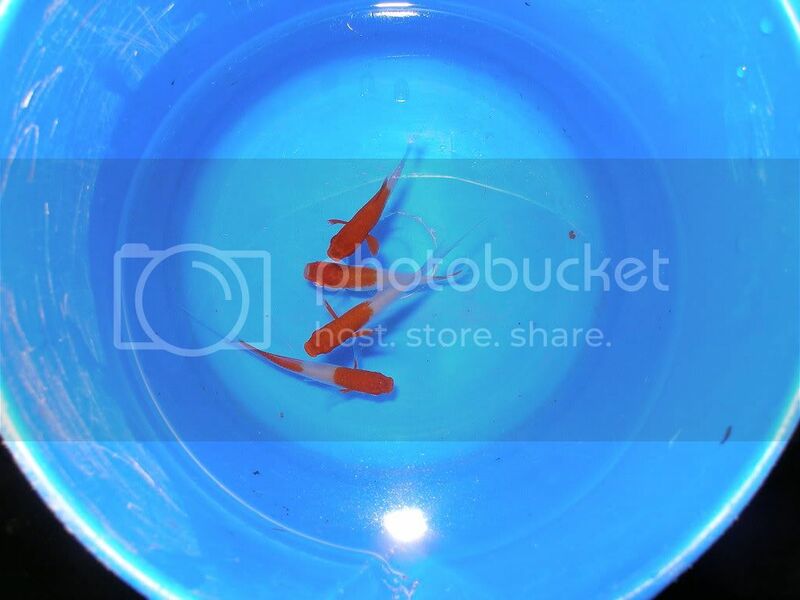 Here are some pics of red and white koi swordtail's taken today. The photos are untouched. 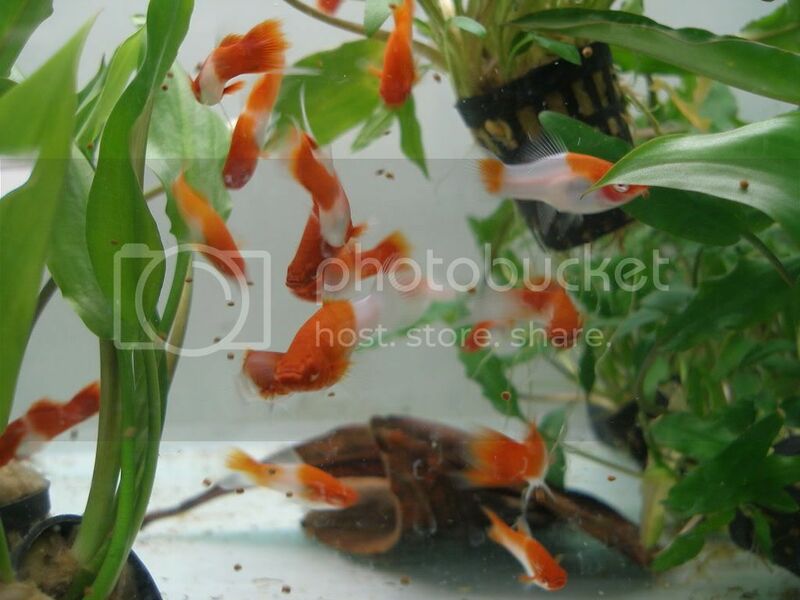 nice shots trvor .... are these andrew's koi swordtails which i read about in this forum a few months back?.... and which camera are u using? Nice! Who in mumbai has these beauties?? 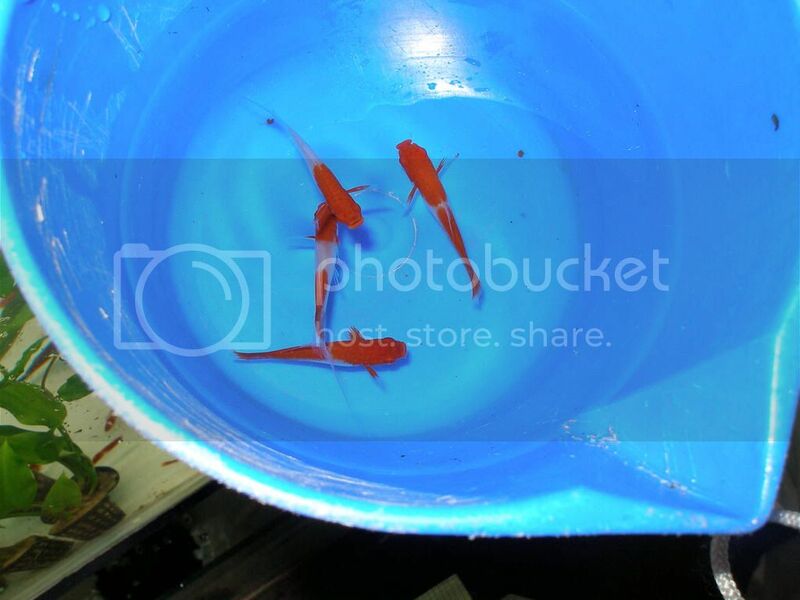 I believe these are the "red and white fishes" that Adip put up for sale HERE . These are not Andrews swordtail's. 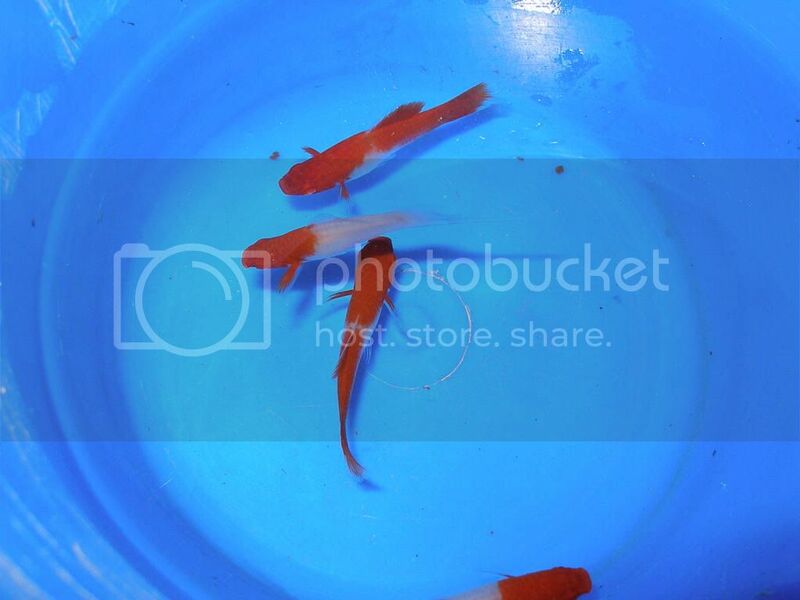 These red and white Koi swordtail's belong to Adip. The fish are stunner's and look really good.. The camera I am using is a Sony cyber shot DSC-W200 12.1 MP point and shoot digital pocket camera. Just got it so you can expect better photos in the future. No intellectual property rights involved or violated here. The fish belong to Adip, you want them you'll have to pay for them. wow...what lovely looking fish. Without something to scale them against i swear they can be easily mistaken for koi - especially in the shot from directly above. Anybody game for making a mini japanese (fake) koi pond? Welcome to IAH. Please update your profile and introduce yourself. That was my intention when I first created this Koisword range, Krishanu. Yes ...of course not. This range has flooded the world market....producers coming from Singapore, Thailand, China, Malaysia...even in India and the US....and are now extremely cheap. The only difference among them is the quality and the health issue. There are many that are breeding those that are infected with disease and could die easily.